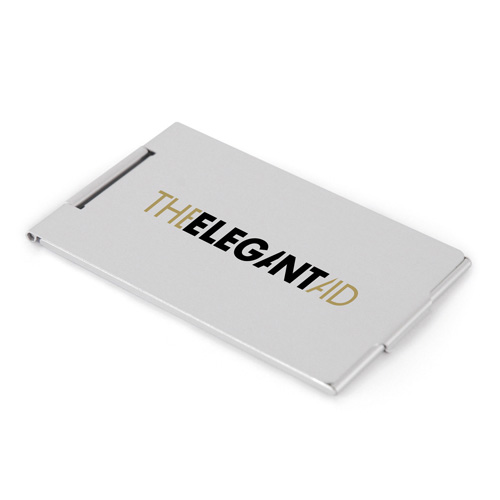 Slimline metal foldable mirror in a sleek design. 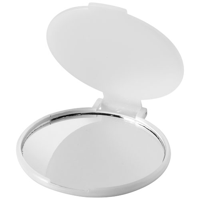 Ideal size to fit into a handbag or makeup bag. With a great personalisation area, it's a brilliant medium to use to get your message across.